The Vax Gator 15.6 Powerhead Handheld Vacuum Cleaner is a powerful cordless handheld with a turbo powerhead for great suction power. 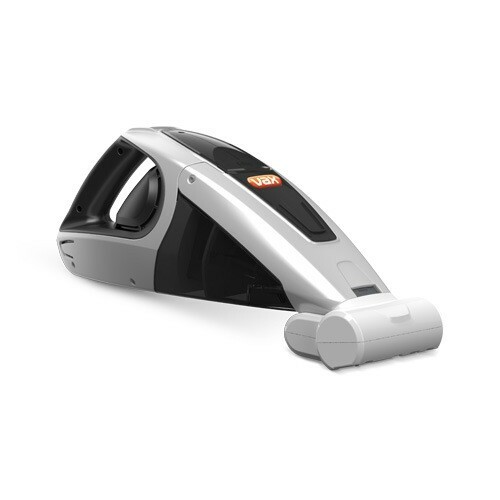 The powerhead features spinning brush bars which effectively lifts out dirt and dust, as well as being great for picking up pet hair. The powerful rechargeable batteries that provide 20 minutes cleaning time, so you can clean for longer without having to stop to recharge. 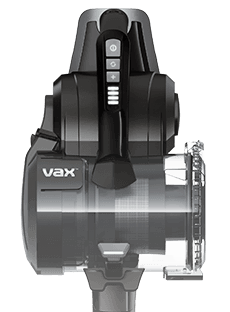 Payment Plan of 4 x monthly instalments of £17.50 applies to Vax Gator 15.6 Powerhead Handheld Vacuum Cleaner only, additional items to be paid in full at checkout.